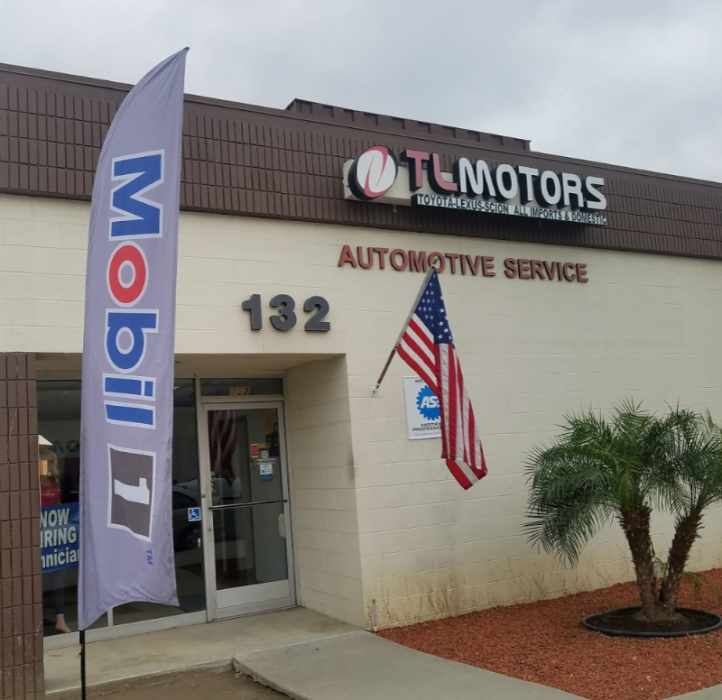 TL Motors is a family owned Porsche repair shop in Covina, CA that provides a full range of Porsche repair services. 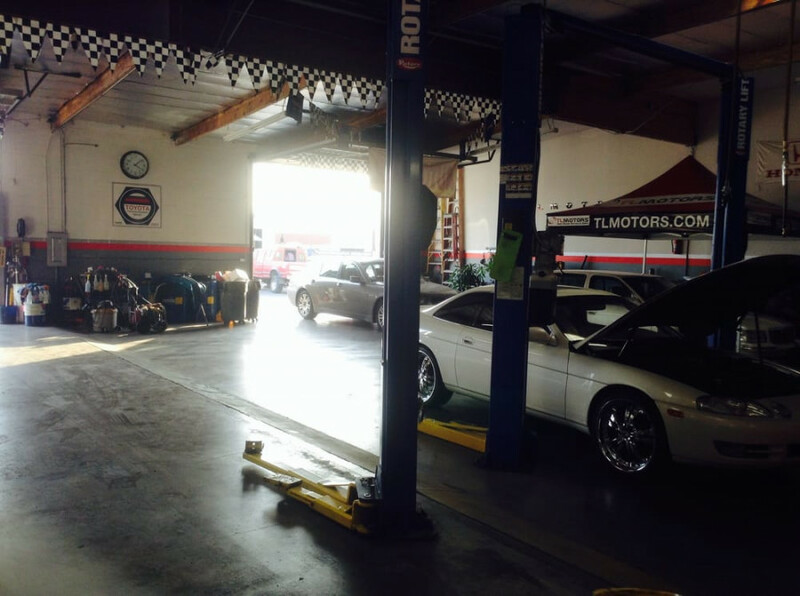 We also provide the best Porsche repair to the San Gabriel Valley and have been doing so since 1993. 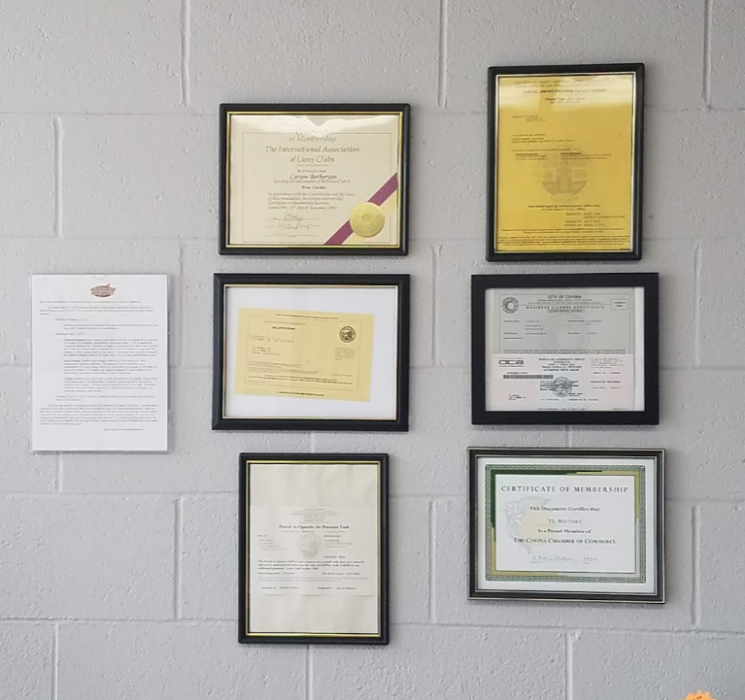 Our Porsche services include periodic or scheduled maintenance, tune-ups, oil changes, smog checks, brake work, air conditioning and heating repair, transmission work, exhaust system repair,alignment, and much more. We even offer auto-detailing services. 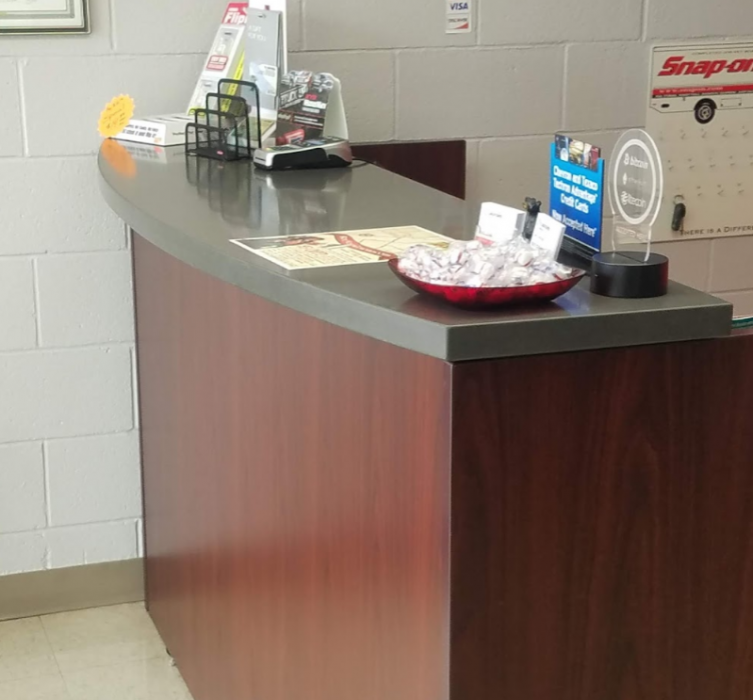 Schedule your next Covina Porsche maintenance repair or service with us today! 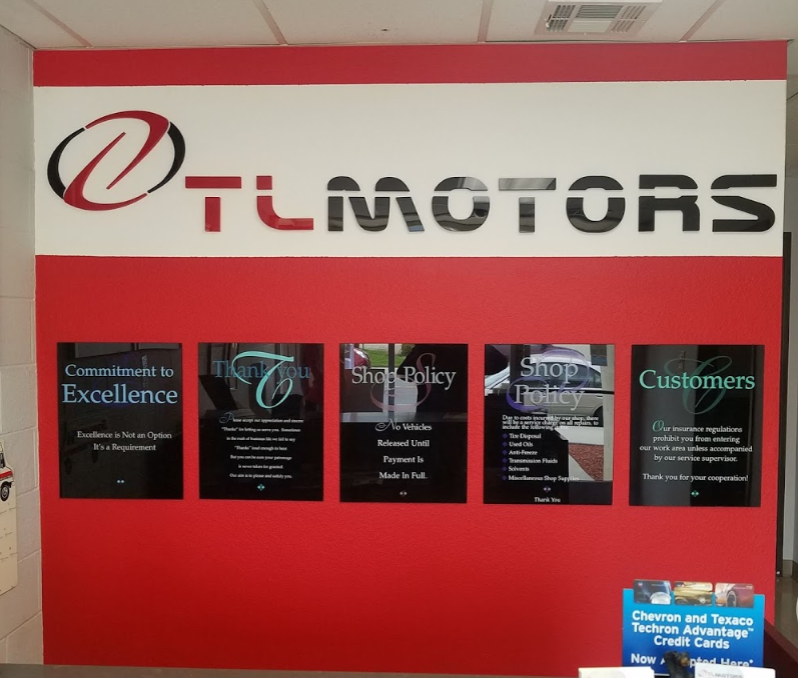 TL Motors is very knowledgeable, and more importantly, upfront. They don't add mystery meat charges to your bill and they tell you everything that you need to know to make an informed decision. What's more, they stand by their warranties. Before I met Carson and Shawn, I never had met a car mechanic that I actually liked. These guys are the real deal. Professional, courteous, and honest. This is the way that car service should be. Quality customer service. Go here...you will be pleased.